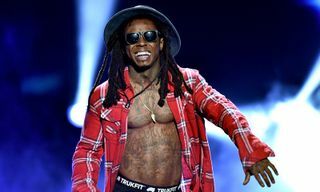 Lil Wayne has reached a settlement on two long-running lawsuits with Cash Money Records and Universal Music Group, reports The Blast. 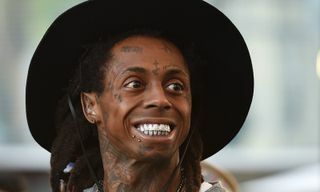 The first complaint, against Cash Money, its owners Birdman and Ronald “Slim” Williams, UMG Recordings, and Universal Music Group, was filed by Wayne in 2015. 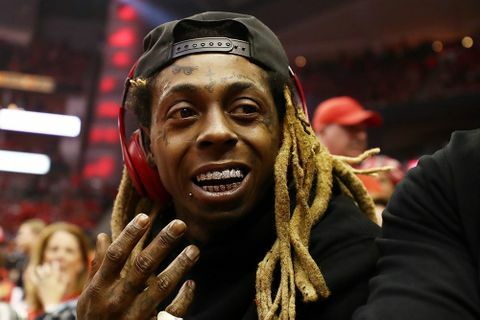 The suit allegedly was dismissed out of court, with Universal paying more than $10 million USD to Wayne, and Birdman and Cash Money reportedly paying nothing. 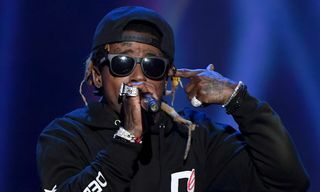 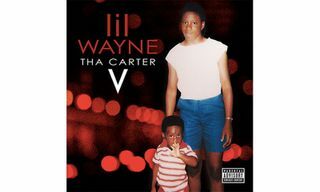 According to The Blast, the settlement means that Lil Wayne is now free of his Cash Money contract and able to release his long-awaited album, Tha Carter V.
Lil Wayne’s second lawsuit, filed in 2016, was over withheld profits from Universal and Soundexchange Inc. for artists he discovered and mentored on his Young Money imprint, such as Drake, Nicki Minaj, and Tyga. 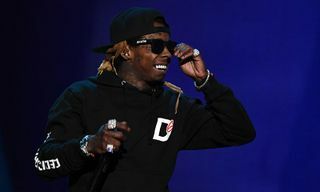 Wayne sought $40 USD million in damages, however, there are no details about the monetary amount of the settlement. 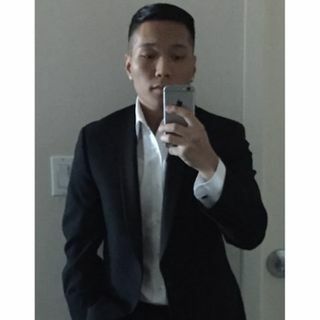 For the full story, head on over to The Blast. 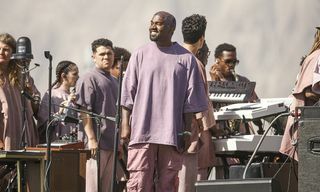 Up next, listen to Kanye West’s new track “Face Down” featuring Quavo and Lil Yachty.